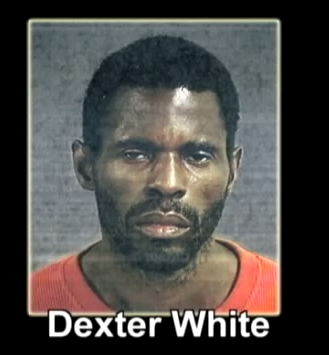 Meet 41 year old Dexter White. Dexter has made into the mugshot hall of fame after calling 911 to report his drug dealer had gave him incorrect change. Upset and obviously high as hell, the South Carolina man called police on April 29th to complain about his unsatisfactory transaction and was promptly arrested. Around 4:30 AM Friday morning, White dialed into 911 to report that he paid his dealer $60 for crack cocaine, but had received only $20 worth of the drug. He added that he smoked the entire $20 worth of crack before calling 911.